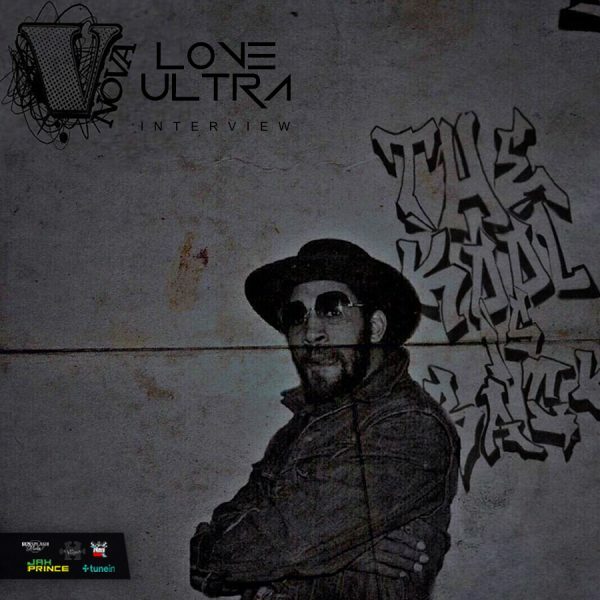 Love Ultra Radio talked to west coast emcee, Ras Kass. 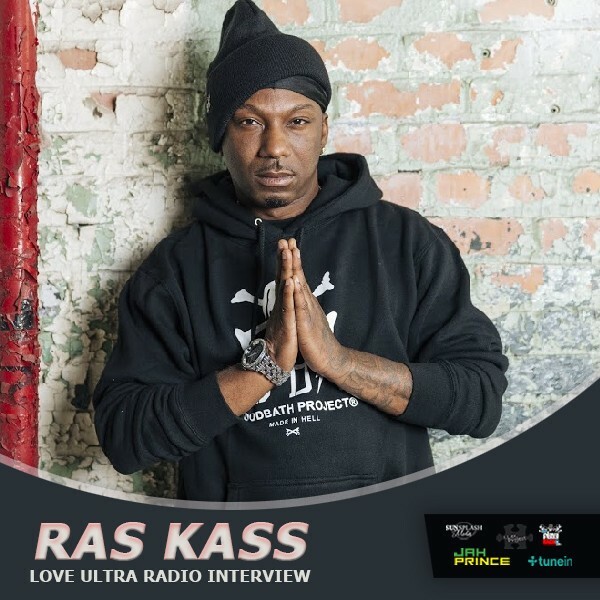 Find out what song defines Ras Kass’s career, what are some good changes in the music industry and what does today’s hip hop report card look like. Listen to Ras Kass’s report card grade, some social issues we should be discussing and advice for artists. Follow Ras Kass, check out the concept behind his single “Downward Spiral” and hear what he loves ultra. Love Ultra Radio spoke with entrepreneur, Rampage. 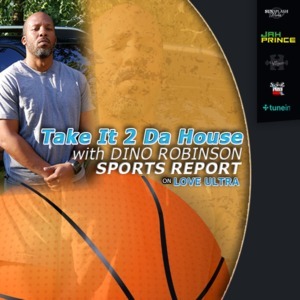 Find out about his new restaurant business “A Taste Of Jamerican”, what kind of food is served and the special dishes to check for. Listen to Rampage new single “Poundcake”, what inspired the lyrics and when the new EP is coming out. 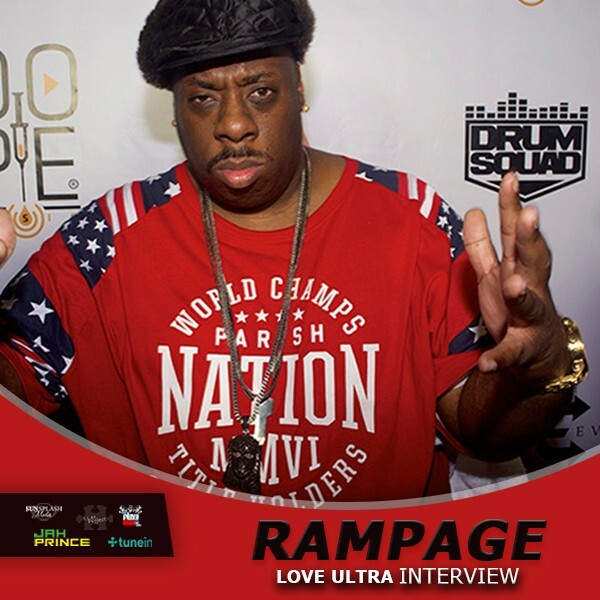 Follow Rampage, pick up “A Taste Of Jamerican” plate and don’t forget that jerk sauce, while you rock out his new single “Poundcake”. Love Ultra Radio spoke with singer, songwriter Polly A. Listen to when she began singing, what kind of book she uses to create and what helps to start her creative process. 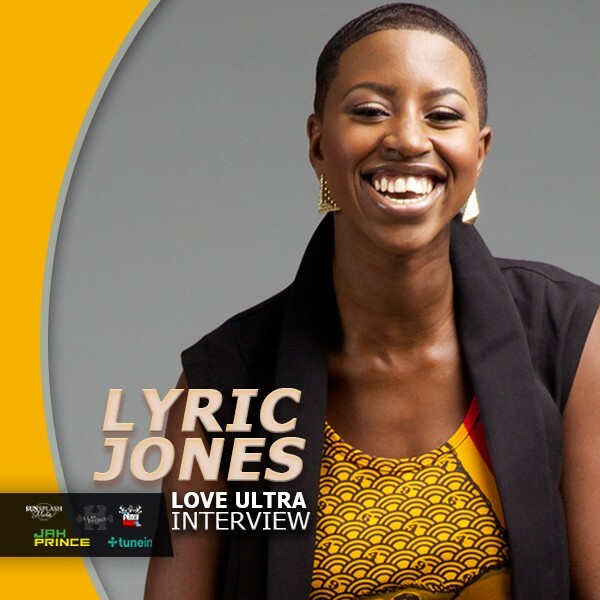 Learn more of the meaning behind her song “Just A Man”, her feelings behind performing live shows and hear her advice for up coming artists in music. 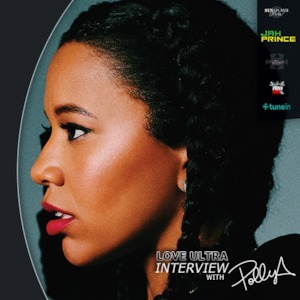 Follow Polly A, check out her new video and single “The Brooklyn Sun”, look out for her new EP, “Ghetto Gold Dream” and hear what she loves ultra.